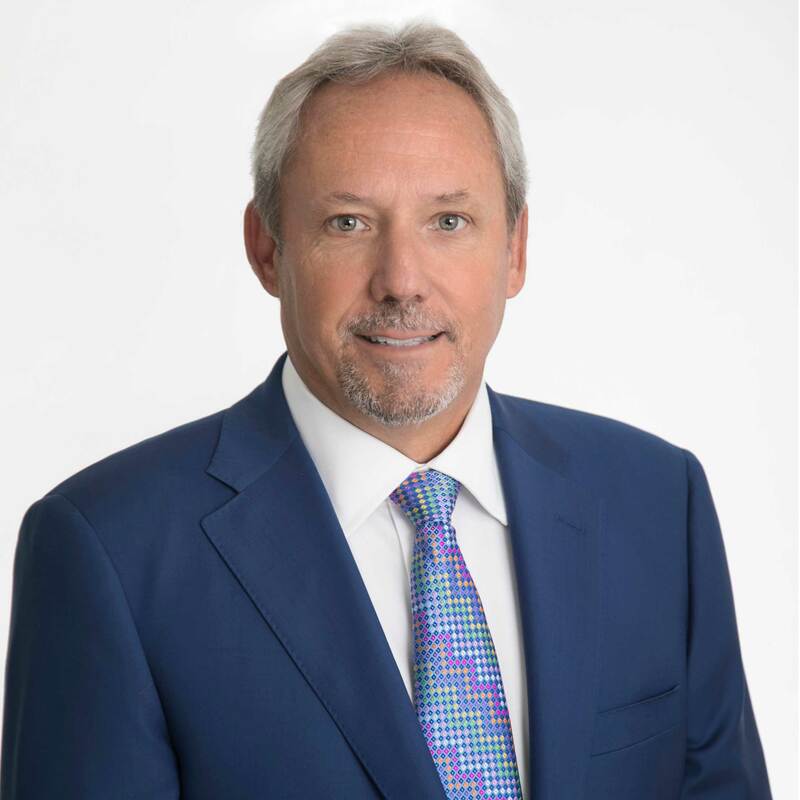 Michael Saucier, Founder, President and Broker of Record at GSRES, has over thirty-five years of experience in developing and managing projects, with well over one billion dollars in contracting and construction management. Mike holds a bachelor’s degree in Civil Engineering from LSU and possesses Residential and Commercial Contracting and Real Estate Broker licenses in Louisiana and Mississippi. He is heavily involved in the initial visioning and planning of most projects, also overseeing the Gulf States Development and Construction Divisions. In addition to applying his keen insight and vast experience in a multitude of disciplines, Mike is responsible for Capital Acquisitions and for identifying corporate client and project opportunities within the communities Gulf States serves. Mike also has served on the Board of State of Louisiana Economic Development corporation and is currently serving as a board member on the West St. Tammany Chamber of Commerce. Jason Reibert, Vice President, has over 11 years of experience in Construction and Project/Construction Management. 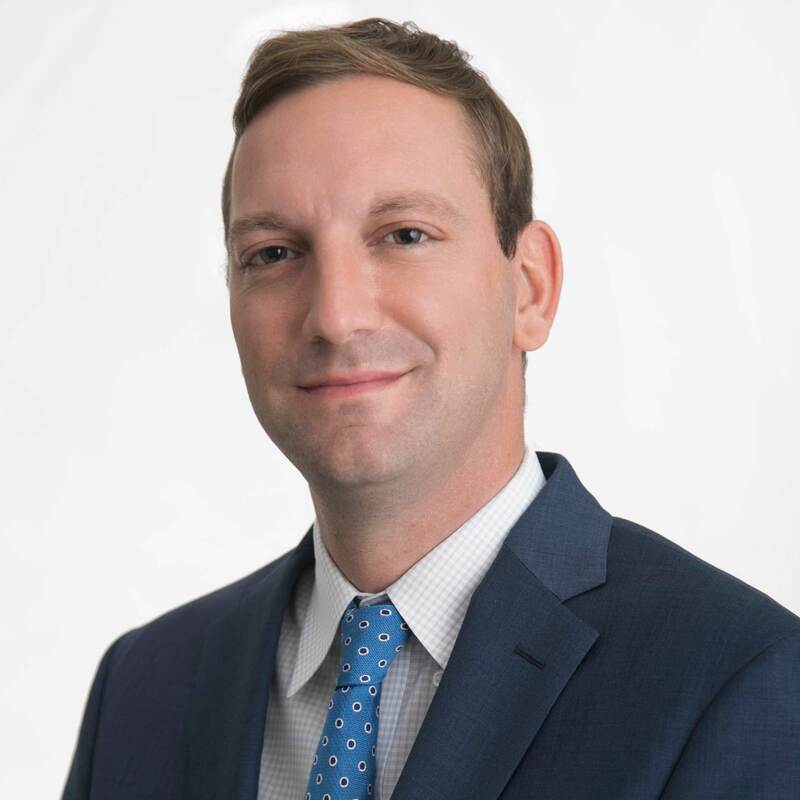 Jason is tasked with developing and executing the company’s strategic plan and is responsible for leadership and company operations for Gulf States Construction Services, Inc. He is active in the day to day operations of the company, responsible for overall supervision of all projects currently under contract, and serves as Project Executive for all GSCS projects from project inception through completion. Jason holds a Bachelors of Science degree in Construction Management from Louisiana State University. His career experience encompasses a broad background in the development and construction of commercial office buildings, retail properties, shopping centers, event centers, and other specialty construction. 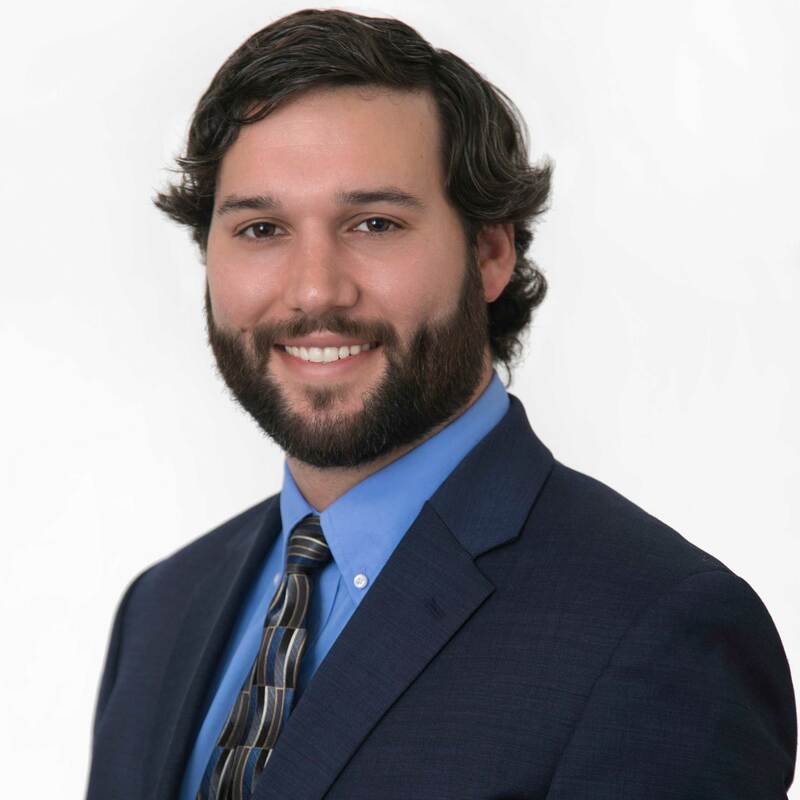 Tyler Ammerman, Project Manager, holds a Bachelor of Science degree in Construction Management from Louisiana State University, as well as a Master’s degree in Business Administration (MBA) from Southeastern Louisiana University. Since starting his career at Gulf States Construction Services, Tyler has overseen the successful completion of many varying projects for a range of clients. Tyler’s preconstruction expertise expands GSCS’s ability to provide quotations to clients looking to realize their dream, which is a crucial aspect to the setup of each project. Ammerman’s goal is to provide the highest level of quality service to our clients, maintaining the level of quality for which Gulf States has become known. Tyler’s attention to detail and personal touch adds depth and substance to each client relationship, which is crucial for proper communication throughout the entire construction process. 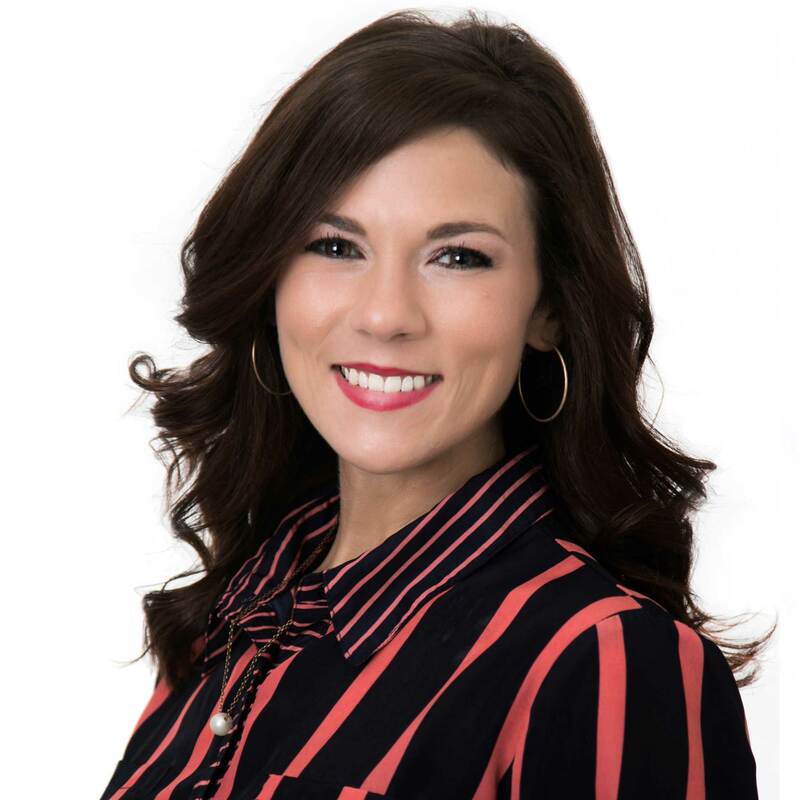 Amanda “Mandy” Owens, CFO, holds a Bachelors in Finance from Southeastern Louisiana University and has overseen millions of dollars in projects, as the Louisiana Superdome ($185 million) and Church of the King ($35 million) for example. Mandy supports the Project Management Team and is responsible for all accounting reports, budgets and cost tracking, construction expenses, monthly draws and cash ﬂow reports. Rachel Gomez duties are to support the Project Managers and other members of the Project Management Department with the important administrative functions the company provides to our clients. She is responsible for the preparation of contracts, subcontracts and change orders, maintaining drawings and submittal logs, and organizing project schedules as directed by Project Manager(s). 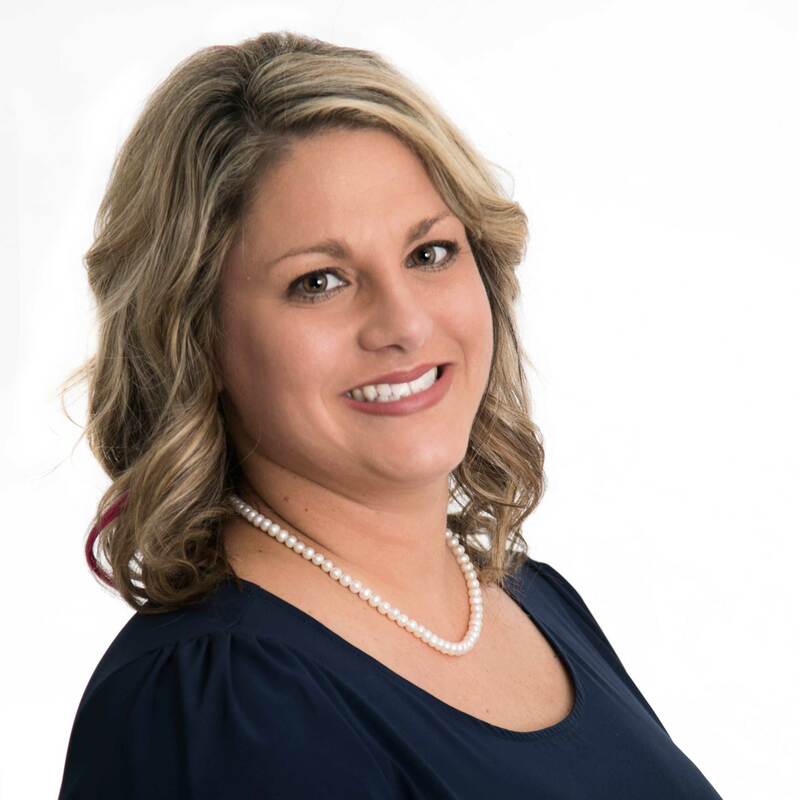 Rachel assists Project Manager(s) with bid solicitations, completing and updating Subcontractor and Vendor lists, and assists Project Managers to secure and organize all project closeout documents. 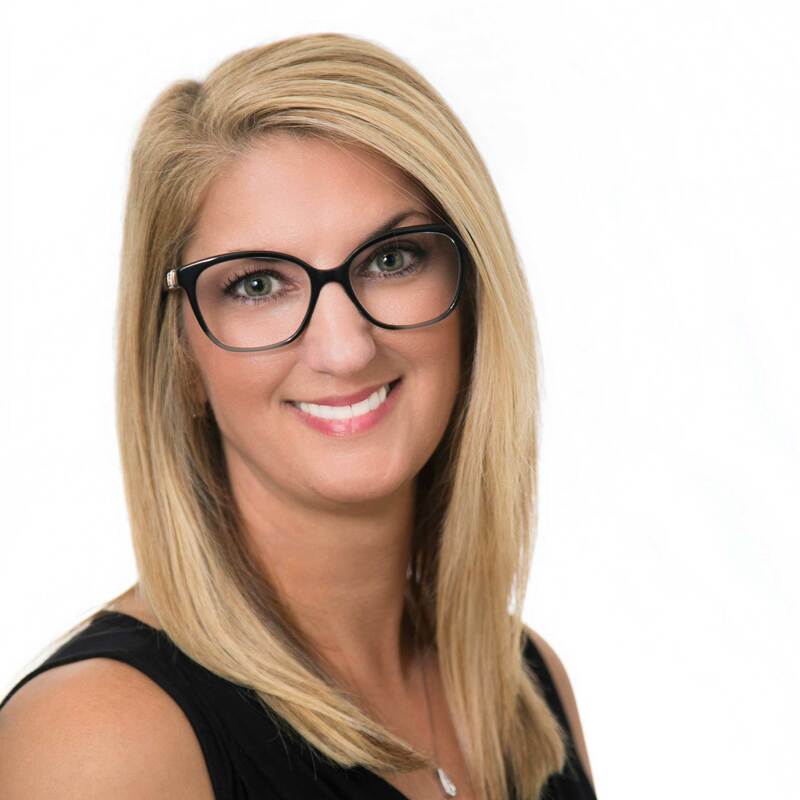 Judith Hartzell is the Office Manager for the various Gulf States Companies and Executive Assistant to Mike Saucier, President of Gulf States and Beth Lemonier the Business Development Director. Judith supports all team members making sure the office is running smoothly and efficiently from an operation standpoint. She also oversees all development file systems, prepares critical correspondence, and organizes meeting schedules. In addition, she greets visiting clients and guests, directs calls, and is an integral part of Gulf States’ operations. 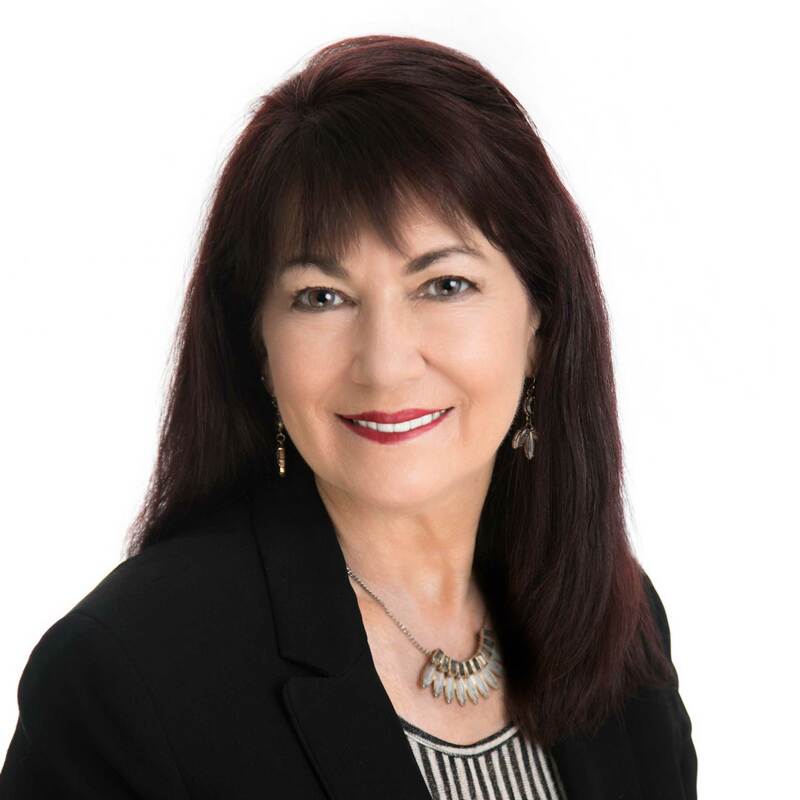 Judith’s career spans over 40 years of administrative experience from serving as a Legal Assistant, a Title Analyst in the oil industry, and now in Real Estate support. Stephany Owens is the Accounting Assistant to the Director of Corporate and Project Accounting. She is responsible for the monitoring of collections, accounts payable for GSRES’s Property Management Department, bank reconciliations and preparing financial reports for our managed properties. Stephany also assists in the preparation and distribution of monthly draw requests to third party clients. Mariah Carpenter is the Administrative Assistant to the Property management and Accounting Departments. 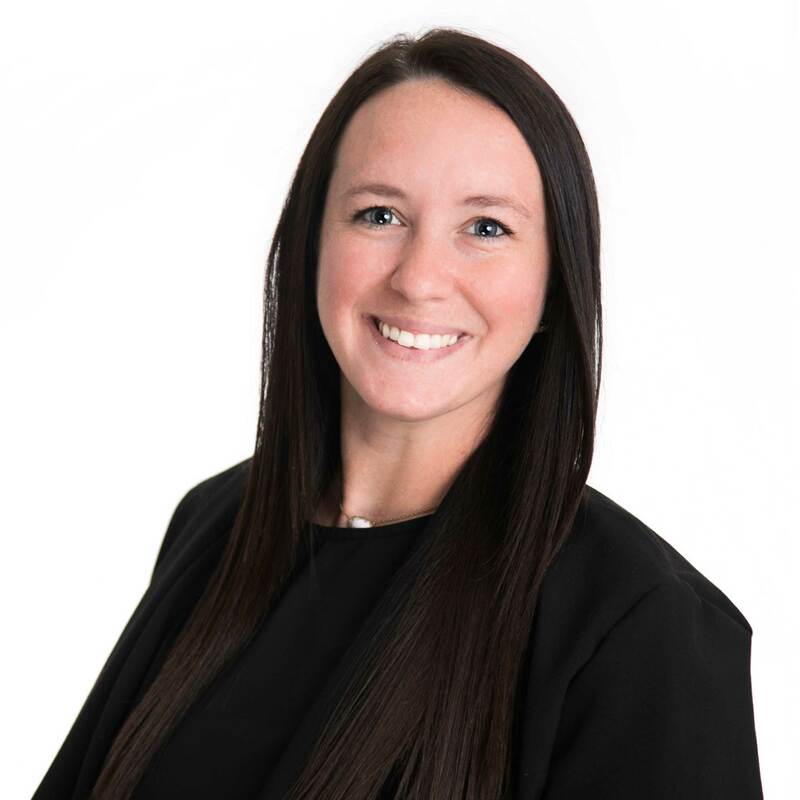 Mariah’s responsibilities include maintaining tenant and vendor certificates of insurance, maintaining contractors and vendors contact information, transcribing letters and memorandums, assisting with tenants phone calls and support for year-end billings.